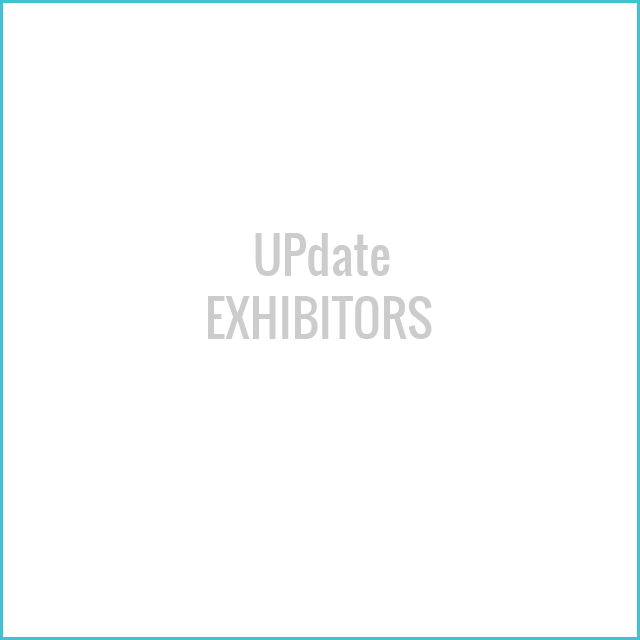 UPdate is the longest running industry event of its kind connecting creative agencies and their clients in the real world. As part of the GoSee family we reach out to around 150,000 readers; certainly the most exquisite audience in the industry. Mother, Adam&Eve, Jung von Matt, Serviceplan, thjnk, Sid Lee, CLM BBDO, LeagasDelaney, Neverest, KNSK, Grey, Ogilvy&Mather, DraftFCB, TribalDDB, Publicis, Saatchi & Saatchi, Heimat, BBDO .... and as an attentive GoSee follower you know that we know. UPdate hosts the GoSeeAWARDS and is proud to be known for the best parties in town. The salon is part of NEWS SERVICES AG and more than powered by GoSee. WE WANT YOU AS VISITOR ! ART BUYERS, ART PRODUCER, ART & CREATIVE DIRECTORS, FASHION BRANDS, DIERCT CLIENTS, PHOTO EDITORS, FILM PRODUCERS, AD & PR AGENCIES, MAGAZINES, EDITORS register for free. WE WANT YOU AS EXHIBITOR ! PHOTO & ILLUSTRATION AGENTS, POST PROD & PRODUCTION COMPANIES are welcome to apply as exhibitors with a stand or a day pass. "I would like to thank the entire GoSee team for inviting me to the event. Just like last year, organization was amazing and the selection of exhibitors was of the highest quality. I discovered amazing new talents, and I hope to continue to be a part of this adventure!" "Thank you! It was all so excellently organized, and I felt so comfortable. Thank you for that, a big complement to the organizers. Although I didn't know anyone when I arrived, I met lots of new people and went home with lots of new addresses in my pocket. It was very nice and interesting; I had a chance to talk to wonderful people and drink good wine." "Just want to say thanks very much for organizing UPDATE. I attended for the second year, and it was all good." "I just wanted to thank you for inviting me to GoSee and UPDATE15BERLIN on Friday. I had a wonderful time and met such lovely people. You guys made me feel so welcome and looked after. I can't thank you enough for all of your support. You guys rocked it!" "For years, UPDATE has been the perfect opportunity to catch up with old contacts and establish new ones. I saw very much new artwork and had a great day as always!" "It was great as usual! Lots of great photos, portfolios & people, wonderful conversations and lots of fun." "I did of course have a fabulous time in Berlin and I very much enjoyed being introduced and getting a chance to talk with photographer and illustration agents that I had not met before. It was an extremely friendly and welcoming atmosphere and a great location. I had a wonderful time exploring the city and enjoying the warm early Autumn sunshine." "It was a pleasure to meet you, the exhibitors and Rankin. A great professional rendezvous with a nice atmosphere in a perfect location for this kind of meeting. Thanks to you, I have discovered great talents like Sonia from AFPHOTO, among others." "I had a great day at UPDATE and met some amazing people. Hope to see you soon in Kiev." "I had a very good time at your event and am looking forward to next time!" "Great and very creative event. I am more than sure there would be a market for you guys in London. I was pleased to be a part of it'"
"It was so fun to be a member of the jury. And the work on show was really inspiring. What a great location. Super atmosphere!" "I thought the event was a success and met some great people. I hope to stay in touch with, also the standard of work was excellent... I'd definitely plan to come again." "Many, many thanks for the great event. It was the most creative and best atmosphere at the UPDATE- ever!" "Your GoSee Awards is a very exciting project. It was great to see how much support you got in the first year, I am already looking forward to next time." "Working with GoSee was an incredibly positive experience. From the team’s understanding of our requirements to the delivery of all we had asked for and could have hoped for. They have an incredible reach to premium contacts, and we are already working out how we can build on our relationship together for further events and collaborations." "The location was nice and central. I always feel at home at your events. Like every UPDATE, it was a great opportunity to exchange ideas a gather lots of impressions, and see new photographers. It was wonderful that new international agencies were there again such as ACNE, EYES, AGENT BAUER, AFPHOTO... , who I didn't know yet and who presented exciting photographers." "The location was really pleasant and bright - and I had several inspiring conversations. I'm looking forward to the next one." "It was really nice to sit on the couch with Rankin at your event! It was lots of fun. I'd do it again anytime." "It was great to see the faces behind the names of representatives and photographers – we increasingly contact each other only by email or through other agencies. And insights into portfolio with personal contact is becoming more and more rare. 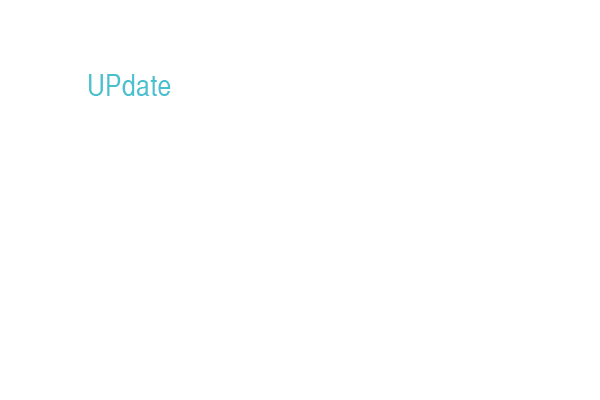 UPdate is perfect for that." "Thank you for an absolutely great UPdate. The location and number of exhibitors were simply perfect." "Great day. I always look forward to your event and, of course, to seeing you & Rolfe. I was particularly pleased to see newcomer exhibitors and was able to discover several new photographers." "It was a great GoSee evening with Rankin and Donald Schneider. Thank you very much." "We enjoyed it quite a bit and met a ton of people we were thrilled to connect with. It's really a great event!" "It's wonderful to meet up with all the agencies and creatives once a year who I read about in the GoSee news week for week. And it´s great that our submissions won again at the GoSeeAWARDS." "This was my first UPdate. A very creative circle, trendsetting competition entries, and interesting people – the likes of no less than top photographer Rankin or Art Director Donald Schneider. Danke!" "Back to Basic! It was great to catch up with the creative community who had all come to gather on this unique location. Like a FAMILY REUNION only the family keeps getting bigger and more international. CLASS and of course classy as always! Nothing beats meeting face to face. The GoSeeAWARDS were also great: I had lots of fun with my jury colleagues – finalists work was the focus of our conversation – absolute must sees!" "As a member of the jury, I had a great weekend at the GoSee Awards in Berlin, a great and fun experience. Thank you GoSee for this opportunity." "It was impressive. I will be back for sure, I love what you do." "Had a blast. Thnx for a great event!!" "It was fantastic. Starting with the Art Buyer Brunch, always a joy because you can have a chat right up to the opening of the event. There were a lot of new exhibitors, so you discovered some new people you hadn’t met before. I am already looking forward to next year." Are you interested to take part at the UPdate?